Posted on	 December 21, 2017 . Posted on	 July 21, 2016 . 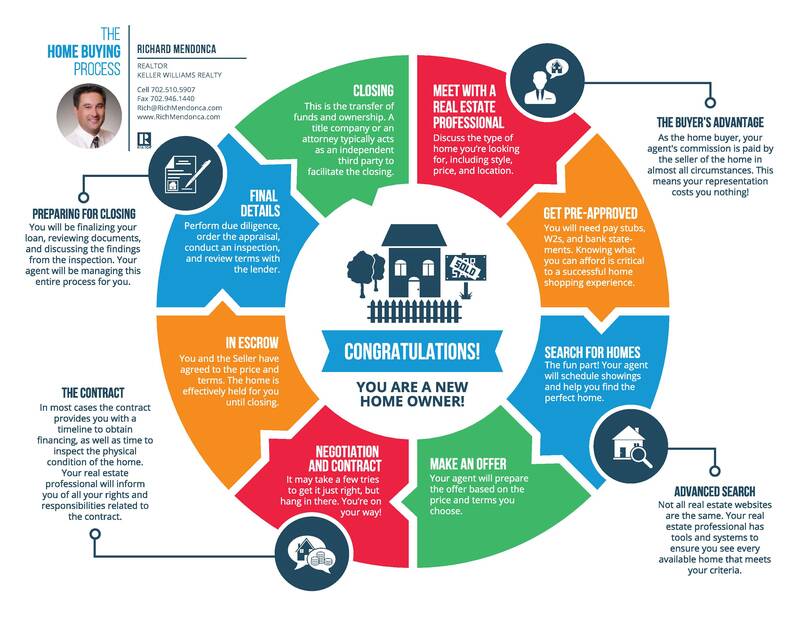 Here's a quick diagram that'll help show the buying process.